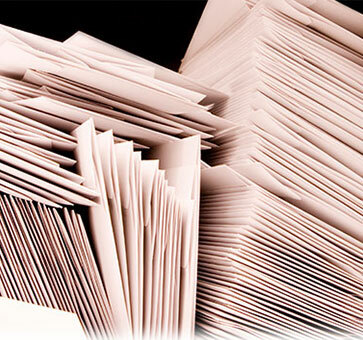 Reduce Your District’s Postage Expenses by Utilizing BusTracks’ Email Feature! We’ve just recently seen postage rates increase again. Districts everywhere are being affected by budget cuts and increasing expenses. BusTracks® can assist in reducing those expenditures. Utilizing email addresses when notifying parents/guardians of student bus assignments can result in a great cost savings initiative. This process can be done efficiently when your SIS stores these email addresses. Once downloaded into BusTracks, the process saves not only postage expenses, but a tremendous amount of time! As upcoming kindergartners and new students begin registering for the new school year, now is the time to begin preparations for managing the bus assignment notification process which can result in great cost savings. This is just one of many features that makes BusTracks unique. Find out more information by visiting our website or contacting us directly. We’d be happy to show you how BusTracks can help your school.